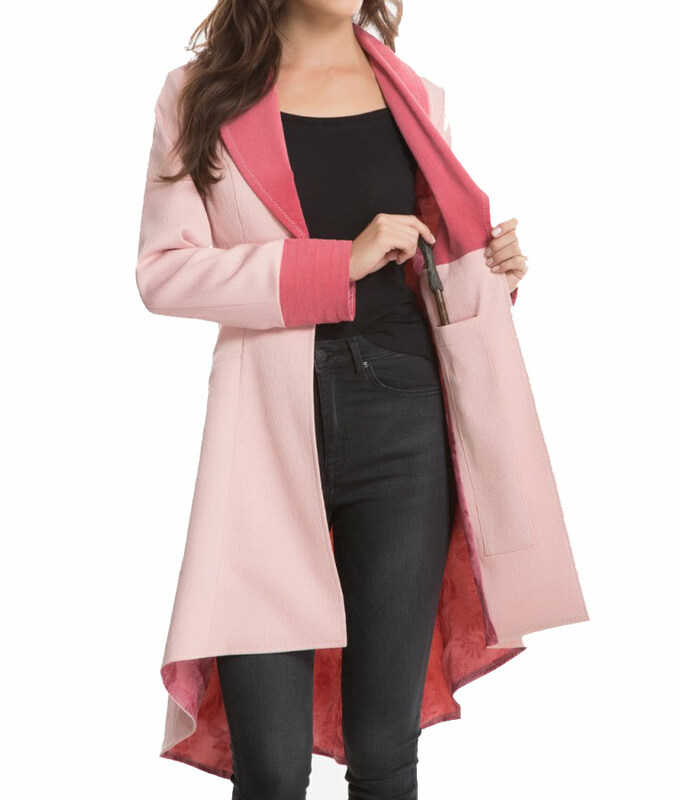 If you are searching for the stunning outfit that can give you the alluring look then you must go for purchasing this Fantastic Beasts and Where to Find Them Queenie Goldstein Coat. 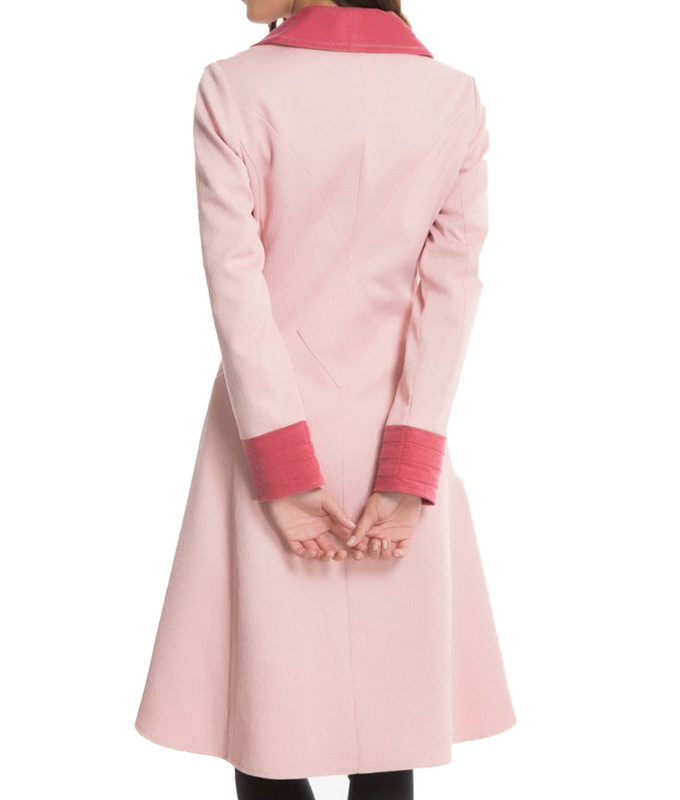 It’s pink colored apparel which is made of wool blend and it has viscose lining sewed inside. 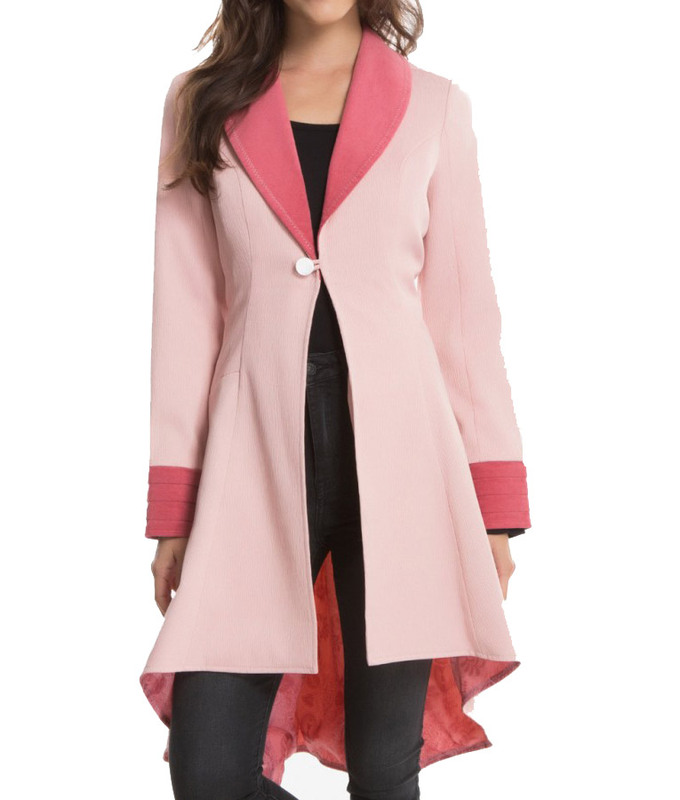 The outerwear contains one button for closing while it has shawl style collar. It’s obtainable in premium stitching with full sleeves and open cuffs. This attire is inspired from the fantasy movie Fantastic Beasts and Where to Find Them in which the character of Queenie Goldstein has worn this Alison Sudol Coat.